If you were unaware, Google Duplex was announced at I/O 2018 and allows you to ask the Google Assistant to call businesses or restaurants to book appointments and reserve tables all without needing to pick up the receiver yourself. 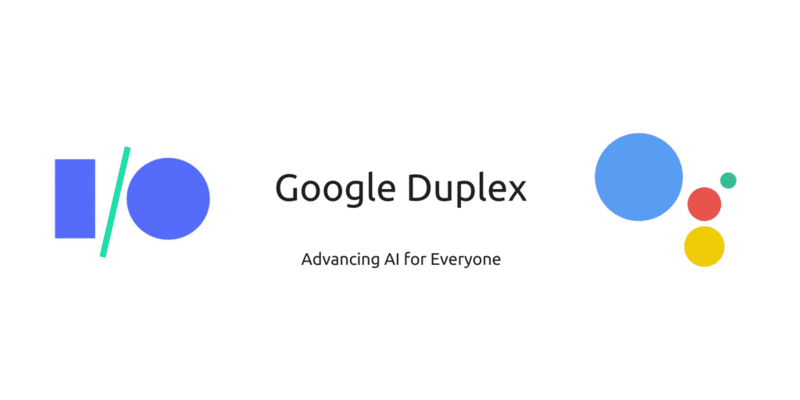 The Duplex uses the power of Google’s AI to do all of the talking for you and does so in a scary-accurate manner as it genuinely sounds like a real person. It was available in a few select cities in the United States that included areas such as New York City and San Francisco, but only on Pixel devices. Google Duplex has expanded to 43 US States but was stuck firmly on Pixel handsets until now (via XDA-Developers). The support site for Google Duplex lists the iPhone as being part of this rollout, with Android phones simply requiring Android 5.0 or higher to use the automated calling service. iOS users simply need to have the Google Assistant installed to get started. Duplex is currently live in 43 states across the U.S., and I can confirm that it’s working on both my Galaxy S10 and iPhone XS. As I’m based in the UK, I’m eagerly awaiting when the update will roll out internationally, but we have yet to get further information on any global localizations. The ability to have your device call a business and take care of all of the legwork and awkwardness will be a godsend if, like me, you hate having to call to organize anything of note.